Chromecast is Google’s attempt to compete with Apple’s AirPlay, by enabling content from a variety of Apps to be streamed to a TV using a simple HDMI dongle. Up until now, this has been a US only product, despite it technically working anywhere in the world. However, reports are coming in that Google is set to release the Chromecast globally, and it appears the UK will be the first to get it. Google has told sources that the Chromecast will hit the UK within weeks with local electronics outlet Currys expecting to sell the dongle on the 1st March. However, Google has specified that this date is provisional for now, so is subject to change. 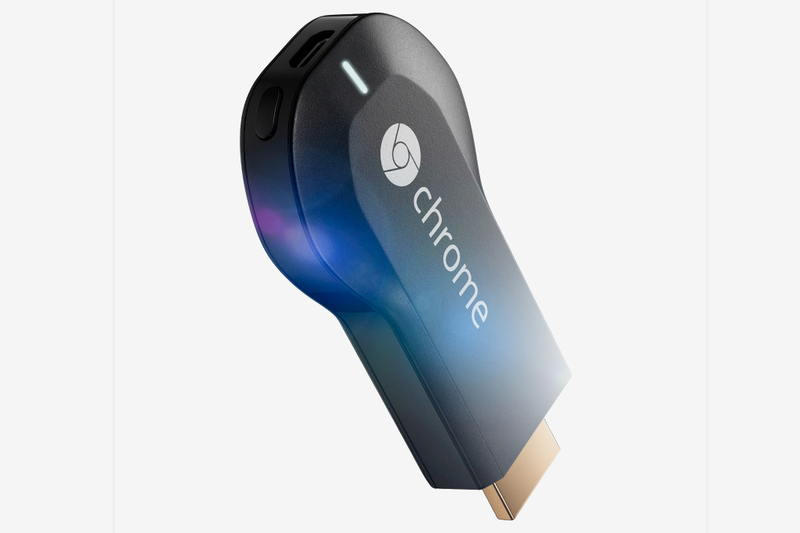 How much will Google Chromecast cost? The Chromecast sells in the States for $35, a steal compared to Apple TV, but how that translates into UK pricing, or any other countries pricing for that matter remains to be disclosed. Assuming there is a straight pound sterling to dollar conversion, plus the VAT tax at 20% comes in at around £25; depending on if Google add on customs charges, you’ll be looking anywhere in the region of £25 – £30. Of course Google could simply price it straight at £35 as many companies do when bringing products overseas. When can we expect the Chromecast to go on sale? It is unclear if the March estimated timeframe for global availability of the Chromecast applies to other global markets or if it is just the UK, but I expect global shipping will be opened up to other countries fairly quickly if not the same time as UK sales are available. Chromecast, despite affordable, as come under criticism since its release since only a handful of Apps support the streaming; so far Netflix, YouTube, Hulu Plus, and HBO Go (amongst a few others) are supported. However, Google has recently opened up the Google Cast SDK for the device to developers so you can expect a whole load of third party Apps to begin baking in native streaming functionality. When this happens, it certainly will compete with Apple’s popular AirPlay and Apple TV ecoystem which alot of consumers stick with iOS for, so may see many consumers begin to jump ship.